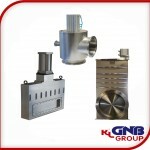 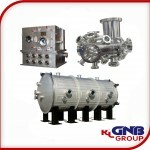 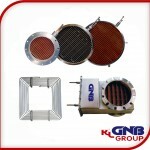 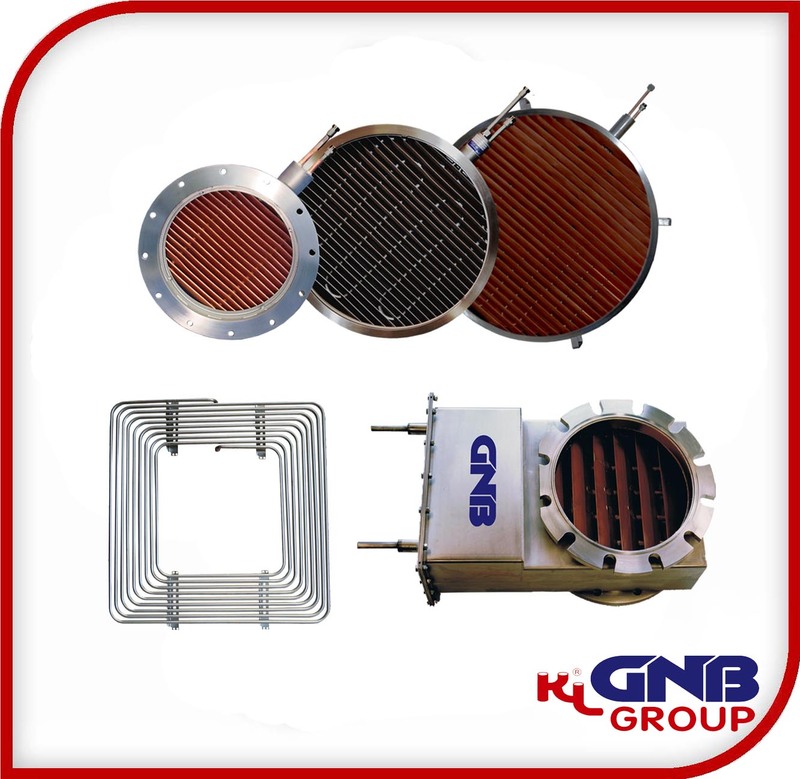 Established over 50 years ago, GNB Valves’ mission is to provide highly successful products for science and industry. 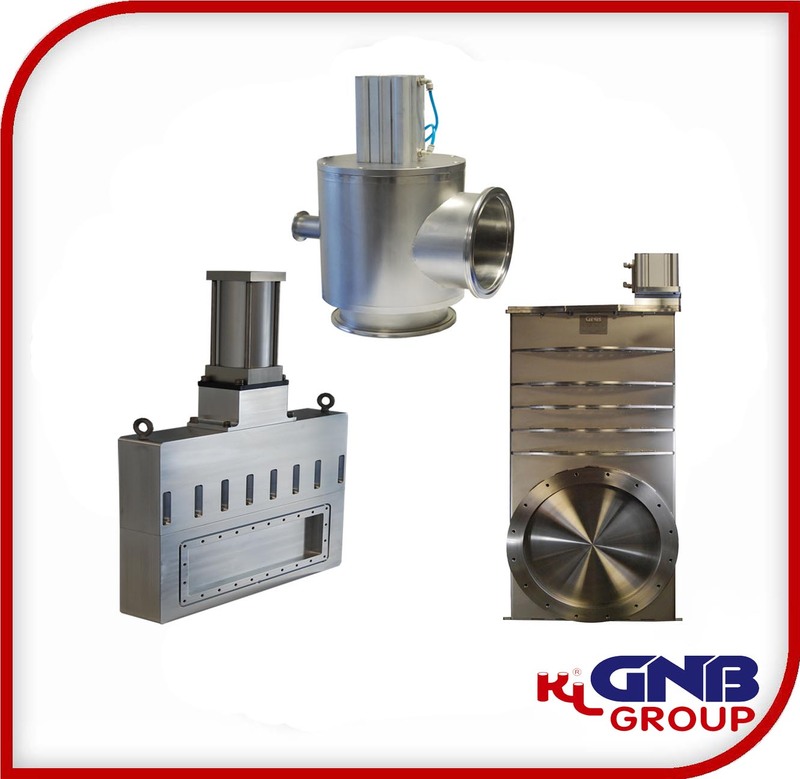 Now part of the US KL family of Companies, GNB is the US manufacturer and distributor of Advantorr products with their range now available in the UK, Ireland, Norway, Denmark, Sweden, Finland and The Netherlands through Online Furnace. 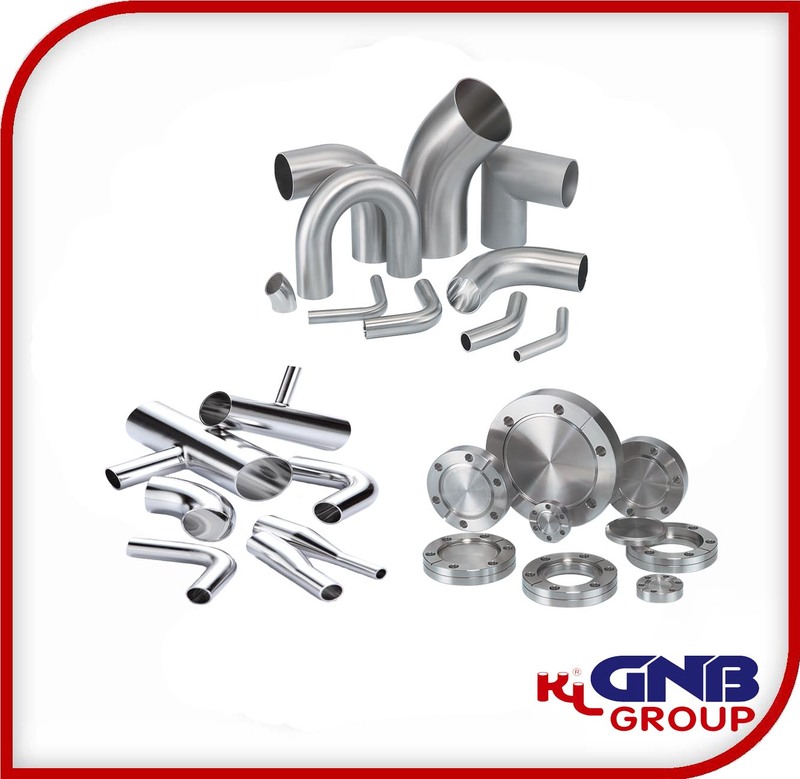 This allows us to supply their full range of high quality components such as flanges, fittings, viewports, gate valves, angle valves and semiconductor wafer transfer valves. 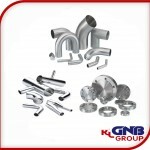 Online Furnace are delighted to be able to offer these industry leading products from this specialist company.